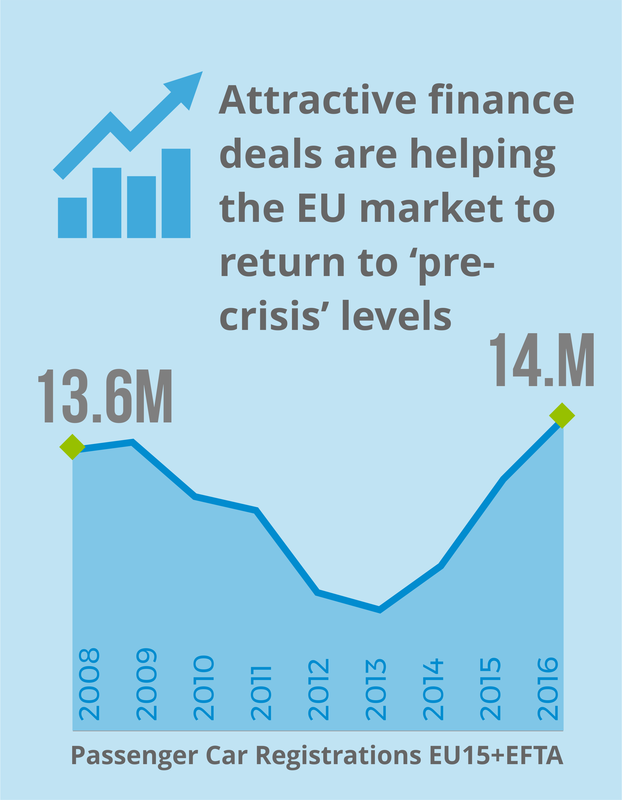 Finance has moved centre stage in the concerns of the European automotive industry in recent months. On the one hand it is providing the industry with near unprecedented growth, on the other, there are fears that a credit-fuelled boom may be priming the market for a meltdown. 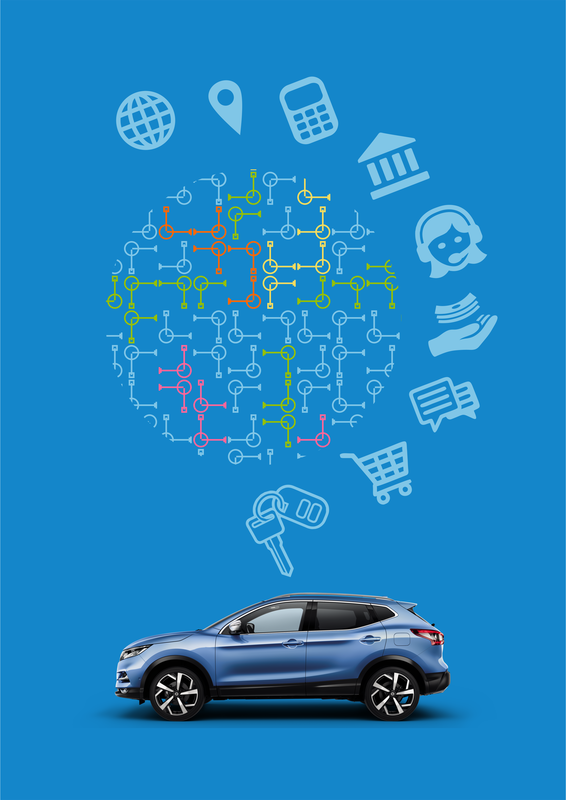 For the automotive brands, and their captive finance arms, there is the added concern that whatever the short term fate of the car finance market, a growing number of competitors are successfully entering what has traditionally been ‘their’ space. Longer term structural change – the much anticipated move to mobility service models – will disrupt not only what the industry sells but alter the revenue and transactional models also. 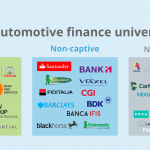 In 2015 in the ‘Big 5’ markets, an average of 82% of new cars were acquired using finance1‘White paper: Automotive captive banking’, Roland Berger GmbH, Munich, January 2016. Markets like the UK see an even higher number of vehicles changing hands in this way – 85% in 2016, amounting to £18bn of credit. This easy availability of consumer finance has allowed the car market to recover near enough to its pre-crisis levels of 2007/2008. 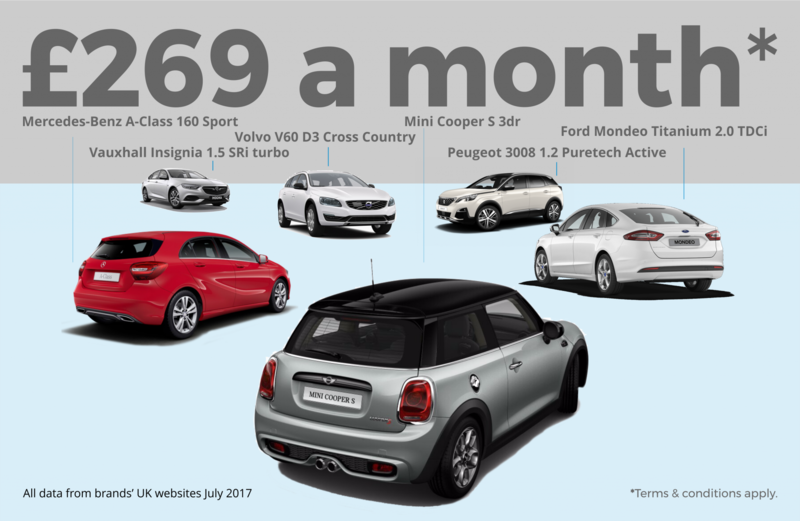 In the first half of this year new vehicle registrations in the EU27 were up nearly 5% over the first six months of 20162http://bit.ly/2vM2I0K. 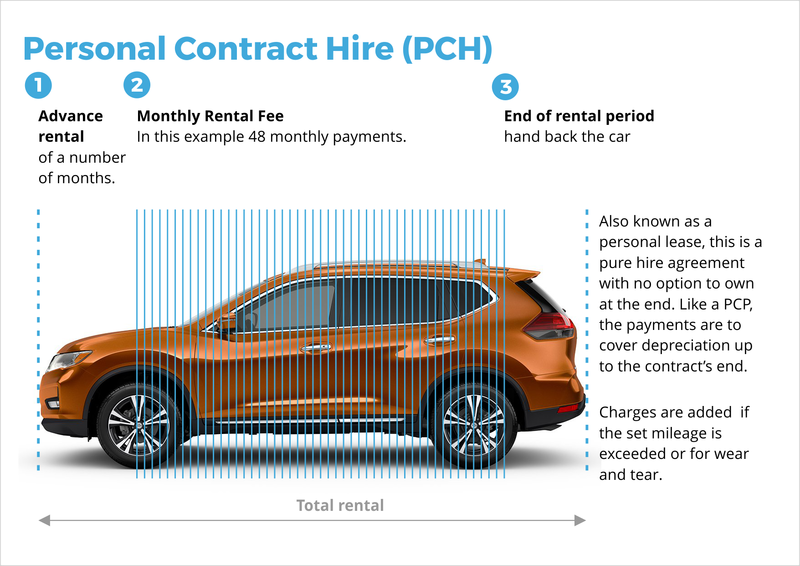 A trinity of finance ‘products’ is enabling this boom in vehicle acquisition: Personal Contract Purchase (PCP), Personal Contract Hire/Leasing (PCH) and traditional Hire Purchase. (In addition there are some variations on these – Lease Purchase and Finance Leasing – which are less popular. 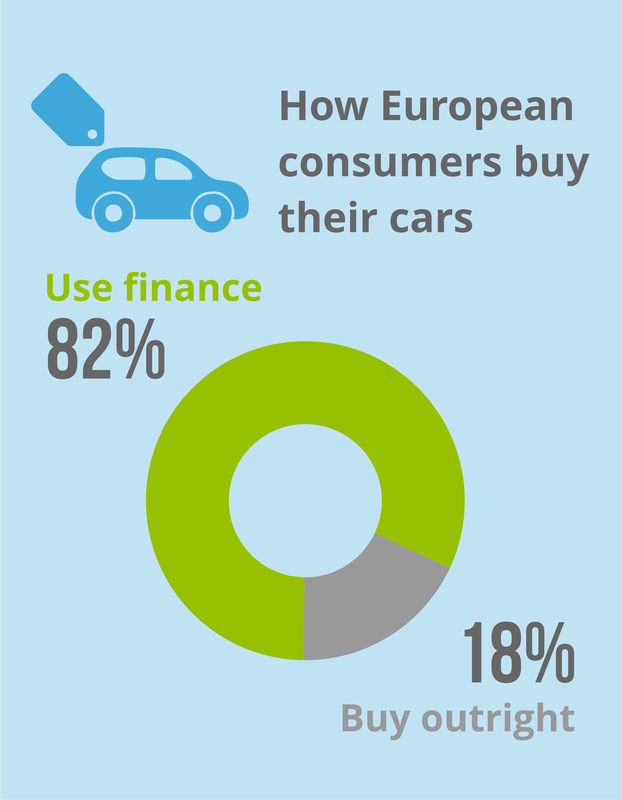 Consumers also continue to utilise personal loans from banks, mortgage top ups, and their own credit cards as other options to fund car purchase.) The features of the three main mechanisms are explained below, but by far the most used, and the one most pushed by the automotive OEMs and their finance arms, is Personal Contract Purchase. 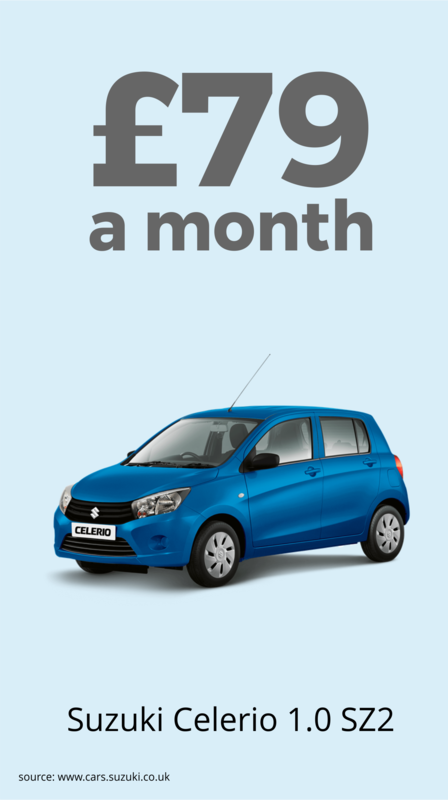 In the UK for example this is currently used in 80% of new car purchases. What all of these methods of paying for a car have in common is that they have moved the decision to purchase away from the consideration of the retail price of the car, to the monthly payment the consumer will need to make to be able to place themselves in the driver’s seat. 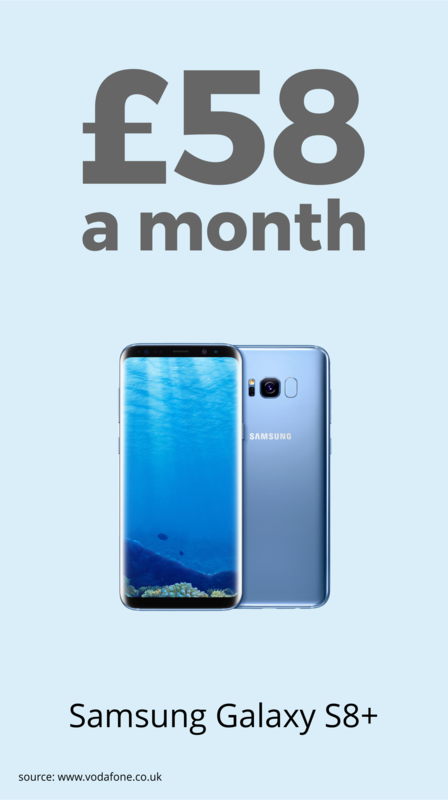 Some of these monthly payments are startlingly low – for example the cheapest advertised PCP on a new car we found in the UK in July 2017 had a ‘headline price’ of just £79 a month – close to the monthly contract price of a top of the range mobile phone. A stark reminder if one was needed of the speed at which automotive is advancing towards a heavily commoditised and transaction-based mobility model. In addition, these contracts create considerable improvements in customer loyalty. The Roland Berger study shows that 63% of finance buyers will stay with a brand when they upgrade their car, whereas only 46% of cash buyers will return to the same brand. That loyalty extends to the use of dealers with 48% of finance buyers going back to the same dealer against 29% of cash buyers. The manufacturers that have benefited the most from the PCP feeding frenzy are undoubtedly the premium brands. 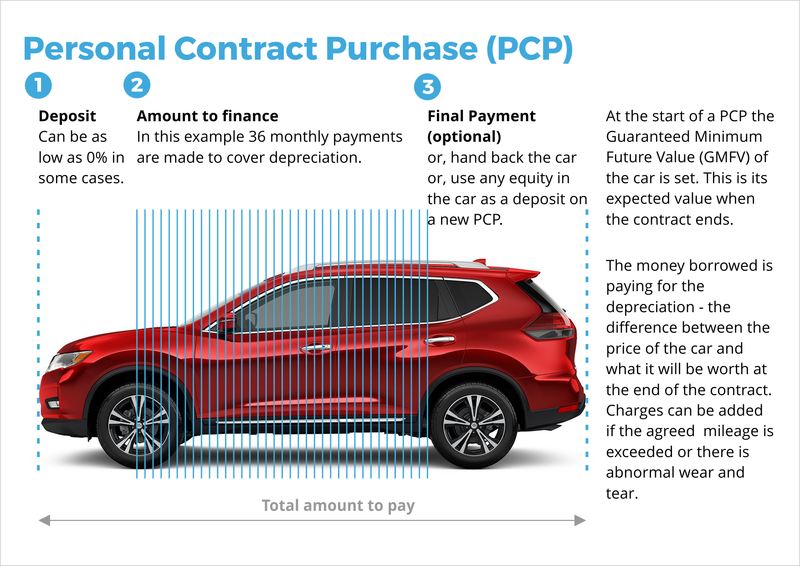 Because of the low depreciation on their cars, the relative cost of a PCP is only marginally higher than that for many mass market models that depreciate more quickly. As a result the premium brands have greatly increased their sales in recent years. Mercedes-Benz, for example, has increased its European sales by 40% and its market share by 30% in the period 2010-20163“Historical series: 1990-2016: New passenger car Registrations by manufacturer”, EU15 & EFTA markets, ACEA, http://bit.ly/2sOJgmA. Of course, there are downsides as well for both parties in a PCP deal. For the consumer there is the possibility of hidden charges resulting from excessive mileage or wear-and-tear to the vehicle. 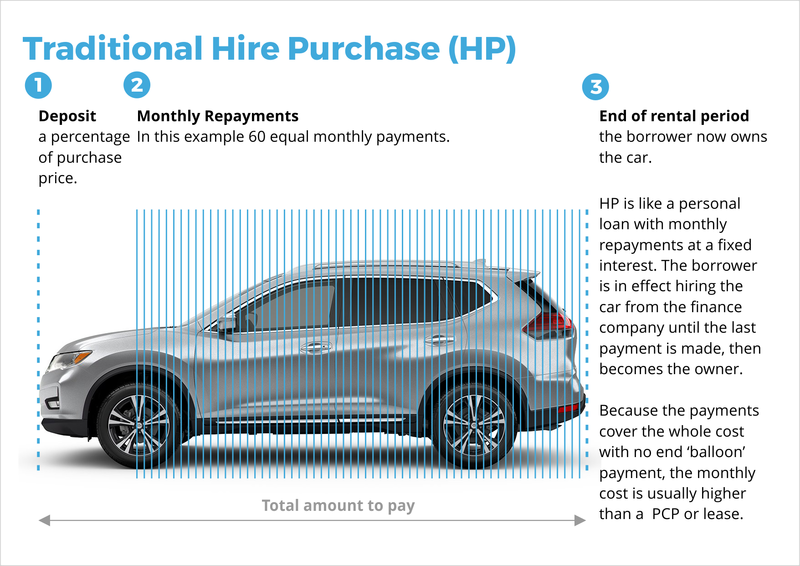 Also in many, if not most cases, the ‘buyer’ will never own the vehicle as the amount they would be required to put aside each month to meet a final balloon payment would match or exceed their basic monthly payments. 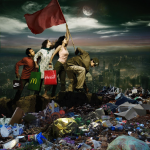 Consumers may therefore feel locked into a cycle of PCP renewal and chained to one brand so as to retain their mobility. The current availability of cheap PCPs is also predicated on two factors that are susceptible to market changes. The first of these is historically low interest rates; the second, a healthy used car market that is sustaining high guaranteed future values so that the depreciation the PCP payments has to cover is low. A shift in bank base interest rates and/or a collapse of the second hand vehicle market would mean that PCPs could get suddenly much more expensive. For the manufacturers, or other providers of credit, it is the latter scenario that is their greatest fear. Because any shortfall between the price at which they can dispose of the returned car on the second hand market and the value they guaranteed, is a loss that they have to bear.